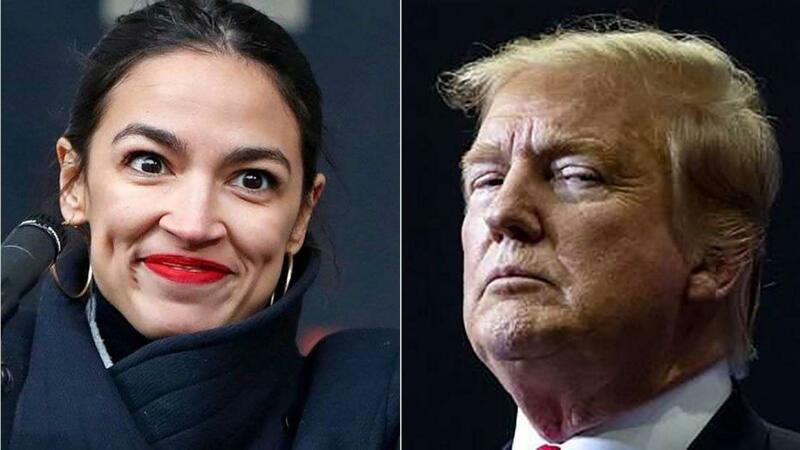 U.S. Rep. Alexandria Ocasio-Cortez responded to President Trump over his ‘bartender’ comment. Ocasio-Cortez also lashed out against Amazon. “There’s nothing wrong with being a bartender," Ocasio-Cortez said at a joint event in the New York City borough of Queens alongside New York state Sen. Michael Gianaris. “It’s so crazy to at once mock someone for being from a working-class background, for being a bartender, for shaming me for where I was born and where I’m from and on the other hand, when I lean into my identity and who I am and all of that, people are saying that’s not true either." “He’s never had to actually see the rising premiums month to month, and you have a $6,000 deductible for a $2,000 health insurance plan," she said, according to the paper. Ocasio-Cortez also responded to New York Gov. 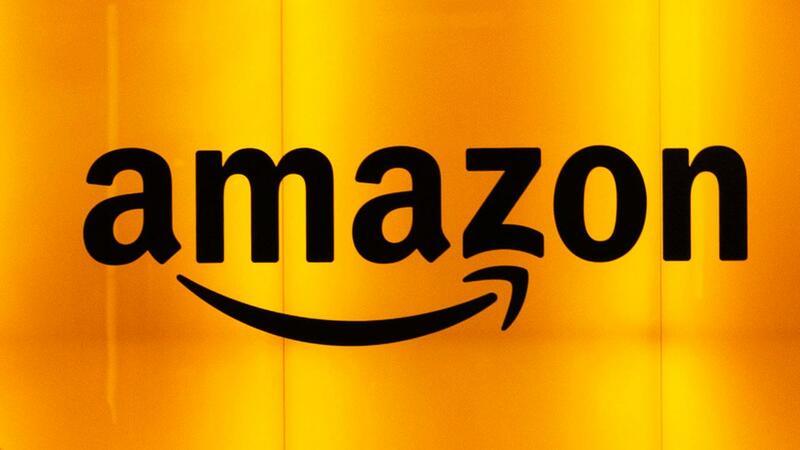 Andrew Cuomo, who has blamed her and other Amazon critics for the company&apos;s decision to scrap a proposal to open a second headquarters in the Long Island City neighborhood of Queens, according to the New York Post. 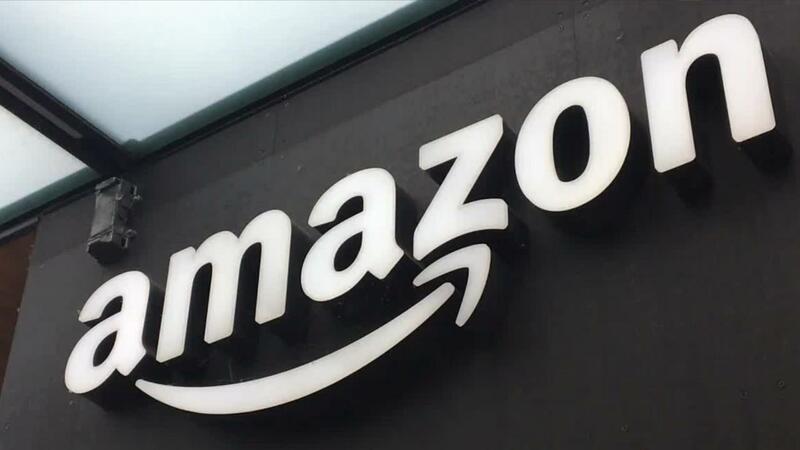 Amazon promised the facility would bring 25,000 jobs to the city. “[A] small group [of] politicians put their own narrow political interests above their community -- which poll after poll showed overwhelmingly supported bringing Amazon to Long Island City,” Cuomo said in a statement at the time.